Justice Kurian Joseph' brother was forced to relocate to a relief camp three days ago. The top court judge has not been able to contact his brother since then. 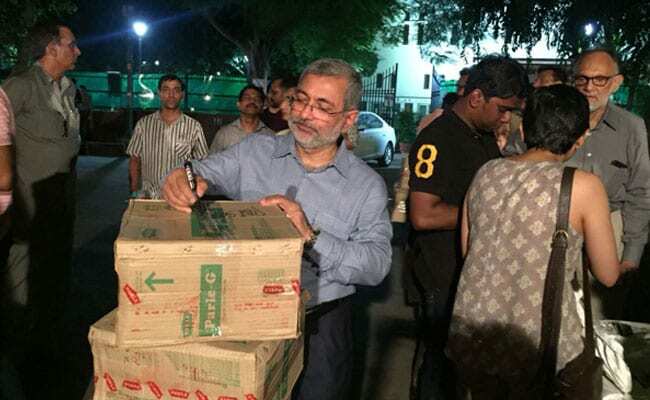 Kerala Floods: Supreme Court judge Kurian Joseph volunteered at a collection drive in Delhi. Supreme Court judge Kurian Joseph's brother and sister were among those who have been displaced in the floods that have ravaged Kerala. Justice Joseph's family home in the town of Kalady in Ernakulam district has been flooded like several other towns and villages in Kerala, which is facing its worst flood in a century. At least 164 people have died in the flood since August 8 - taking the number of deaths to 357 this monsoon. The Supreme Court judge's hometown Kalady is just 7 km from the flooded Kochi airport which is closed till August 26. Justice Joseph's brother who lived in the family home was forced to relocate to a relief camp three days ago. The top court judge has not been able to contact his brother since then. "The problem is there are no phone signals," he told NDTV. His sister too had to move out of her home and is taking shelter at a relative's home. The top court judge volunteered at a Kerala flood relief collection drive in Delhi on Saturday evening. He spent close to five hours at the collection drive organised by a group of lawyers, pitching in to sort out the tons of relief materials that were donated by people. He was seen packing and taping cartons of biscuits, milk powder and medicines, and labelling each of these boxes. 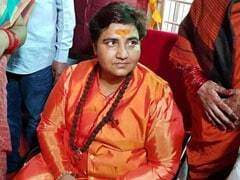 "Everyone is family now," he told NDTV. 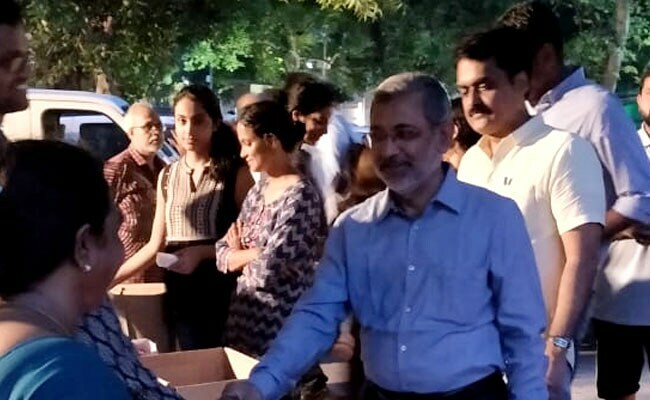 Justice Kurian Joseph interacted with volunteers at a Kerala flood relief collection drive in Delhi. Help has been pouring in for Kerala from people from all across the country and outside. Many NGOs have been shipping essential materials needed by the people left homeless in coastal state. The Kerala government's disaster relief fund portal too has been getting donations online from thousands of people. 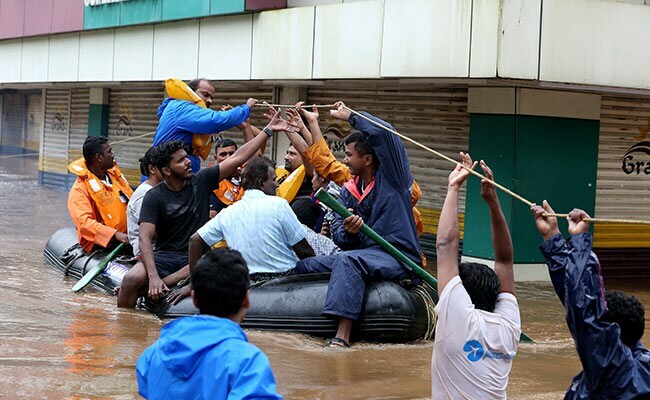 Kerala Floods: People stranded in their homes in various parts of the state had to be rescued in boats. Many of them were air-lifted. 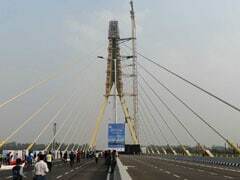 Prime Minister Narendra Modi, who took an aerial survey of the affected areas on Saturday, promised a Rs 500 crore assistance to the flood-ravaged state along with more helicopters, boats and other equipment for relief and rescue.